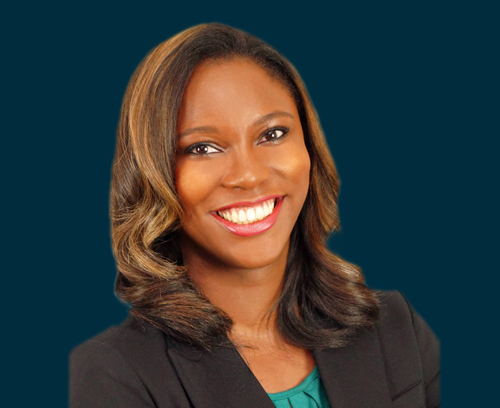 After graduating from the University of Georgia School of Law, Miracle spent the first four years of her practice representing plaintiffs in complex medical malpractice and premises liability actions. Miracle’s ability to parse through complex medical and legal issues, engage a jury, and build trust in her clients, resulted in favorable verdicts and six-figure settlements. Desiring to understand how insurance companies evaluate personal injury claims and the strategies they use to mount a defense, Miracle spent three years serving as defense counsel for Fortune 100 insurance companies. Miracle brings to her practice at the CP Law Group, the invaluable knowledge and insider’s view she gained while working as a defense attorney for two of the largest insurance companies in the United States. As a Partner at the CP Law Group, Miracle’s practice focuses on catastrophic personal injury cases arising from trucking and automobile accidents, wrongful death, medical malpractice and premises liability. She attributes her ability to prevail in even the most challenging cases to the relationship and trust that she builds with her client. Miracle believes that to fully understand and appreciate her client’s injuries and pain and suffering, it is imperative that she maintains open and honest communication with her client. In addition to The University of Georgia School of Law, Miracle is also a graduate of Spelman College, where she received her B.A. In her free time, Miracle enjoys attending spectator sports with her husband, mentoring at risk youth through the Fulton and DeKalb Juvenile Courts, and playing catch with her three-year-old Terrier-Mix, Rocky Balboa.